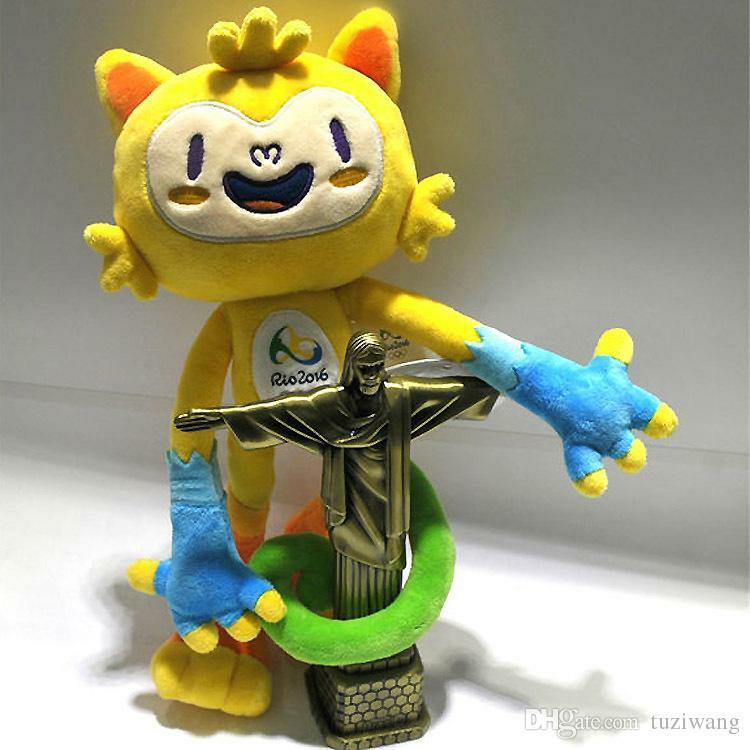 The Rio Olympic Mascot.The Rio Mascot Has ear just like a cat.Vinicius Is mixed with all the Brazilian animals. 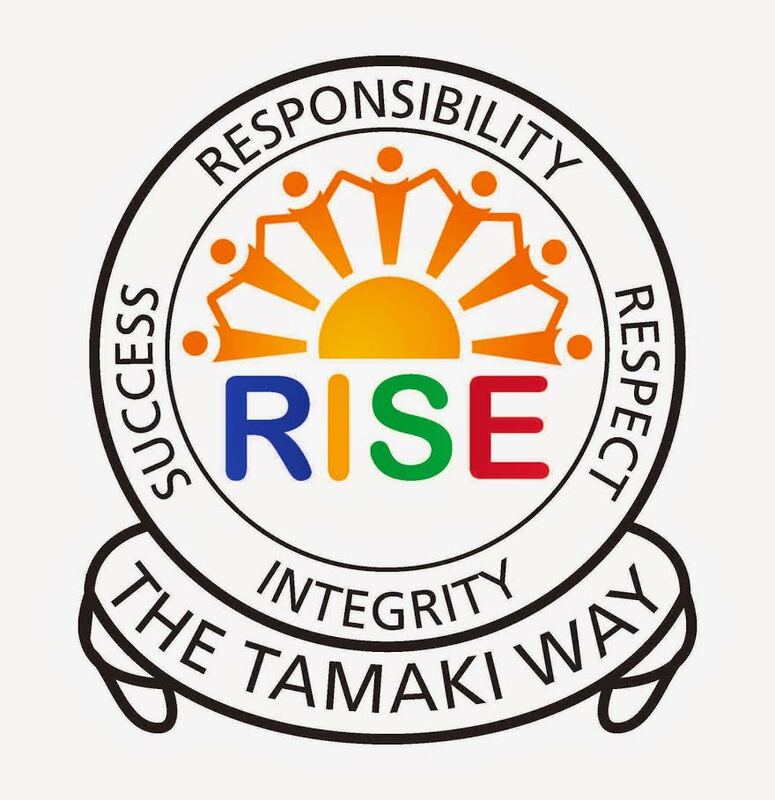 Also It looks like a monkey with long legs.The Mascot has a funny noise.The Mascot is mixed with the colours of the rio logo.It loves to play around with differnt people.The Mascot Has big toes. Nice job Tom! I would love to see you give a little more detail to add to your descriptions in the future. For example, what does the funny noise sound like? What colour are those long monkey legs?